Should a mother share private information about her daughter in the hopes of getting help? Is it ethical to take advantage of a vendor's liberal return policies? Are we expected to sacrifice ourselves for an abusive parent? Life is confusing, especially in the many roles we women play in our busy lives. 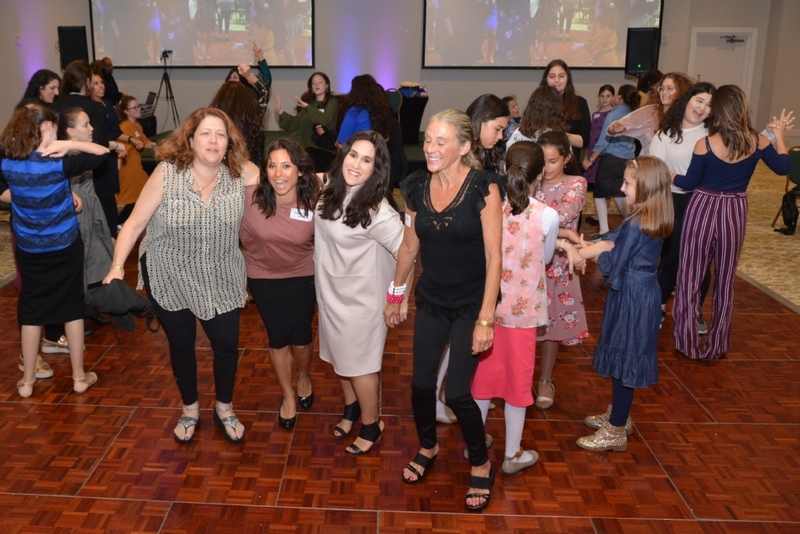 How is a Jewish woman expected to interact with the world around her? This course teaches key Jewish values that were deeply influential in molding our civilization, focusing on areas outside the domain of the synagogue and Jewish ritual, and exploring what it means to live as a Jew in "the rest of our life. Each class is 10:30 a.m.-12:00 noon at The Chabad House, 361 S. County Rd. Palm Beach, FL 33480. Brunch is served at 10:15 a.m. Registration includes a student workbook.